ooking to keep that glow well past your time in the studio? Fresh co-founder Lev Glazman is here to help. Nothing beats that post-workout feeling. I left a SoulCycle class led by Laurie Cole last month, and the people pouring out of the room were positively glowing. 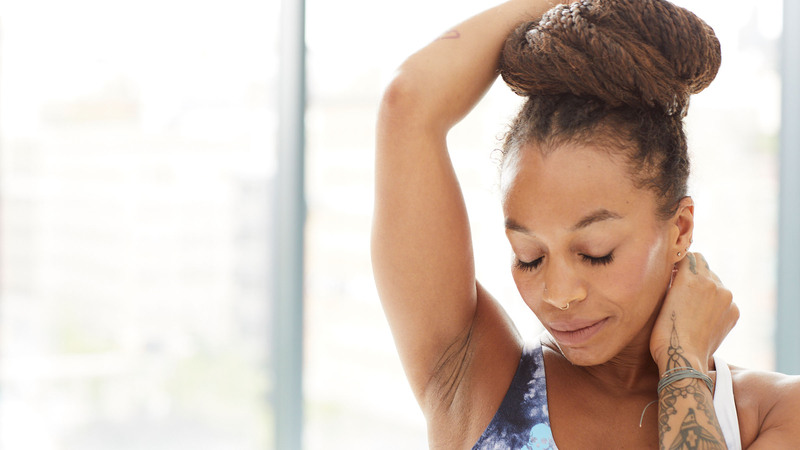 But exercise can do a number on your skin — here are some tips to keep that inside-out glow going long after class. At Fresh, our skincare ritual starts with three simple steps: cleanse, mask, moisturize. It can be tempting to dash out the door after class but taking 10 minutes for this ritual will make all the difference for your skin. You spent 45 minutes making your body feel good, why wouldn’t you give your face 10 minutes? Think of it as a time to celebrate yourself before going back out into the world. Cleanse. Good skin starts with clean skin, it’s as simple as that. Cleansing not only removes sweat and impurities (especially if you didn’t have time to take your makeup off before class), but it also makes skin more receptive to the steps that follow. My favorite is Soy Face Cleanser. It’s gentle, yet effective — and soothes and tones your skin — which is key after a workout, where skin can get inflamed or irritated. Mask. I’ll admit it, I’m a maskaholic. Since masks aren’t leave-on products, they’re supercharged with a high concentration of active ingredients that makes them incredibly effective. You don’t need a lot of time to do a mask: Put one on while you’re brushing your teeth or cooling down after a ride, and then rinse off in the shower. For glowing skin, pick a mask packed with vitamin C. Our Vitamin Nectar Vibrancy-Boosting Face Mask is made with 50 percent real citrus fruit, so in addition to the vitamins and minerals, it has real fruit peel in it. This naturally and gently exfoliates your skin, sloughing off dead cells to reveal glowing skin beneath. Moisturize. Wrap up your ritual with a moisturizer. These are designed to retain moisture by putting a protective barrier over skin. After a workout, I like something that’s lightweight but will make my skin feel as invigorated as it did when I got off the bike. Our new Vitamin Nectar Glow Cream does exactly that. It has a vitamin fruit complex and citrus scent moisturizer that awakens skin and leaves it recharged and glowing. Senior Master Instructor Laurie Cole is collaborating with Fresh for the brand's August #GlowGetter Challenge. Learn more about the challenge HERE. Feeling inspired to ride? Grab a series HERE.